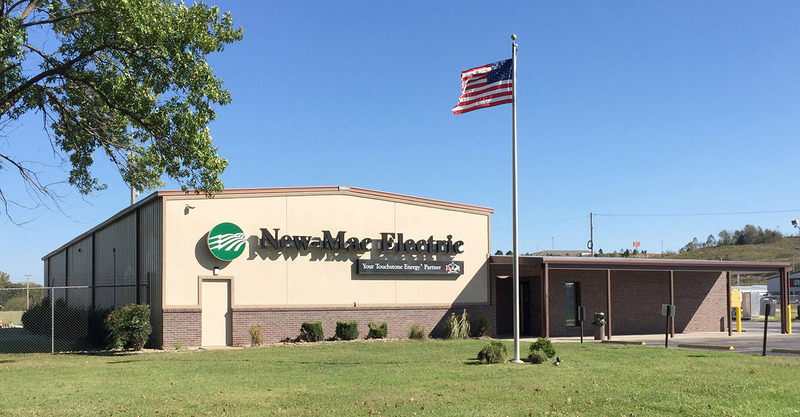 New-Mac Electric Cooperative supplies electricity to five counties in the southwest corner of Missouri, serving primarily Newton and McDonald as well as parts of Jasper, Barry and Lawrence. We are headquartered in Neosho – with a district office in Anderson. Articles of incorporation were signed for New-Mac Electric on May 10, 1939. Nine months later, Valentine's Day, 1940, the co-op delivered power to its first six customers. More than 75 years later, New-Mac serves over 17,000 homes, farms and businesses.